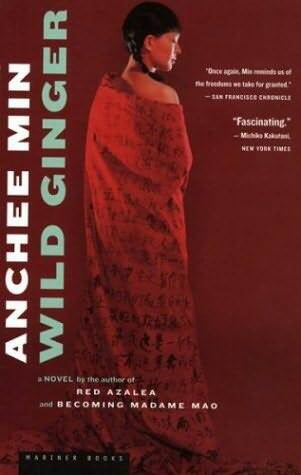 This entry was posted in Foreignly Entertaining and tagged Asia, Books, China, Culture, Japan, Regional Reading List on June 11, 2012 by eliseblalock. 1. The primary language spoken is Mandarin. Fortunately everyone switched over to English as soon as I walked up to the counter. 2. 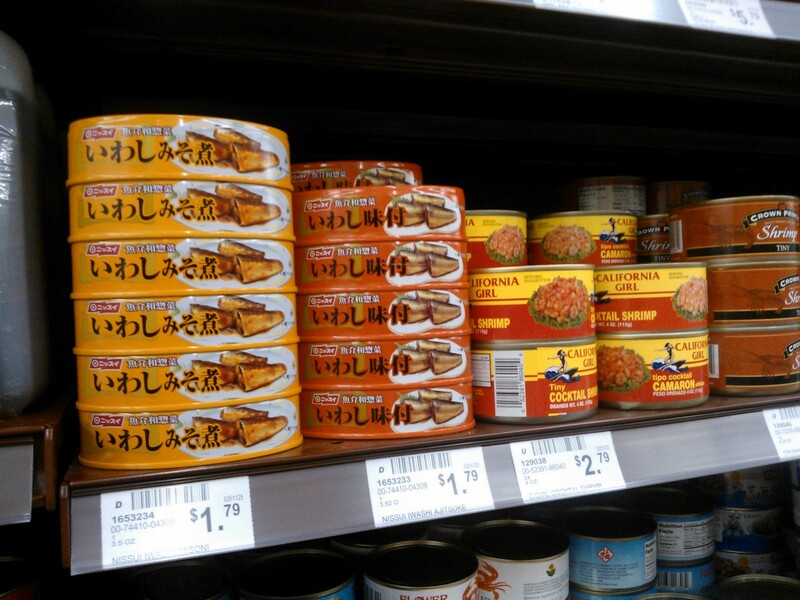 This particular Asian market extended far beyond a grocery store. They also had a restaurant, dessert stand, gift shop, and Asian book store. 3. 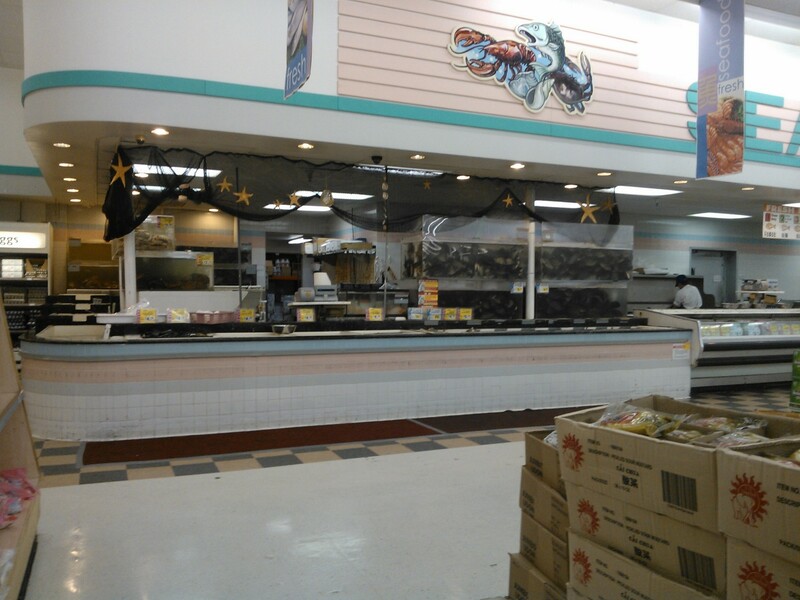 I couldn’t find that they sold any pre-made sushi. I just found everything to make my own. That is not going to happen. I left my sushi making skills back in Argentina. Although I couldn’t read what half of the products were, I loved walking up and down the aisles looking at the different packaging. I definitely plan to go back. 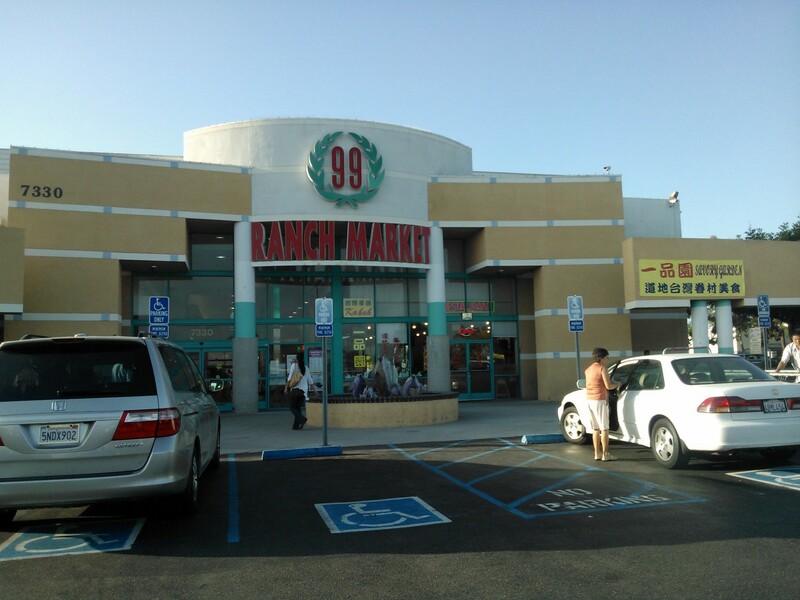 Welcome to 99 Ranch Market! 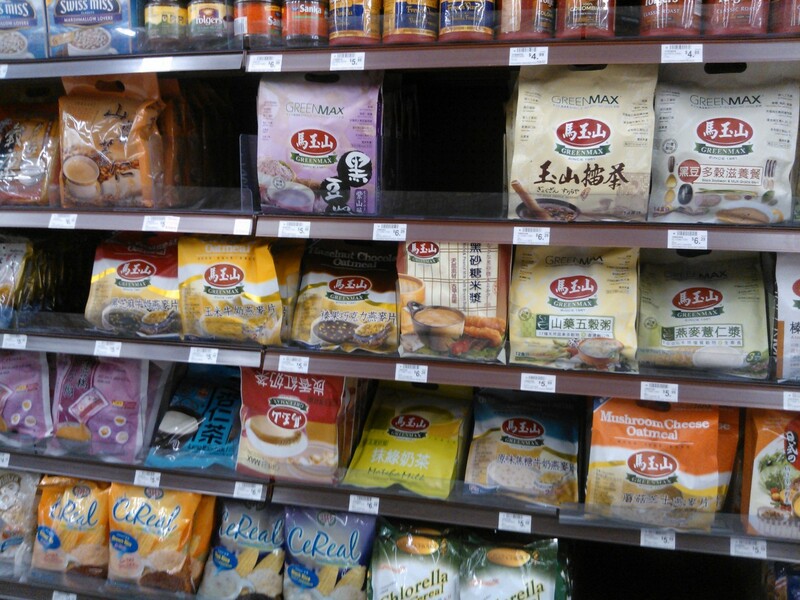 This entry was posted in Ethnic and Tasty and tagged Asia, Culture, Ethnic Food on June 7, 2012 by eliseblalock.